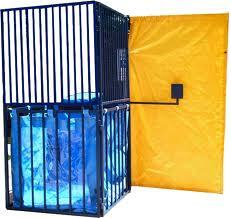 Dunk tanks are great for corporate events, who doesn't want to try to dunk the boss? Backyard parties, Fundraisers and more! !